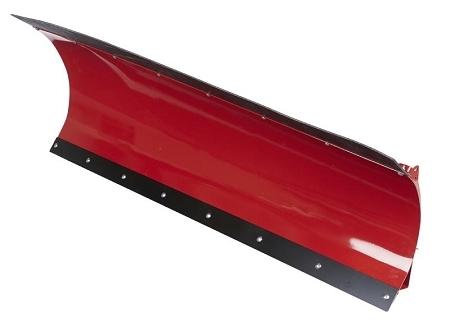 Our DENALI UTV Snow Plow Blade - Pro Series by MotoAlliance is ready for the upcoming snow season! Our team of engineers designed a "Cadillac" plow at a reasonable price so you don't have to skimp on quality to save money. 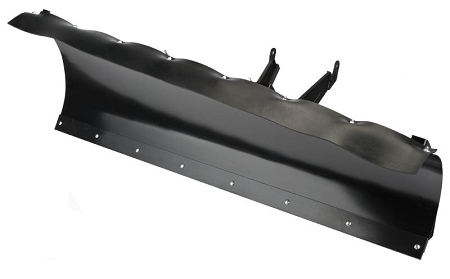 This Center Mounted plow disperses the force of impact to the sturdiest part of the UTV, preventing damage to the front end or other vehicle parts from sudden impact. 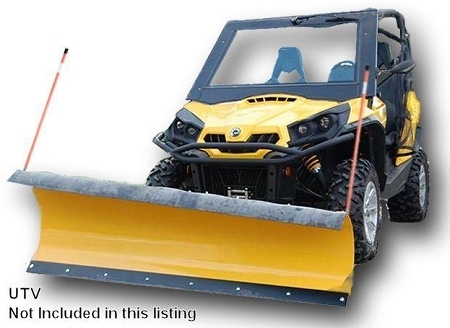 Fully compatible with DENALI Pro and Standard UTV Snow Plow Systems. DENALI Box Ends gather snow without rolling it off the side of the blades, bolting to the side of the plow using existing holes. The DENALI Snow Plow Roller is ready for snow! 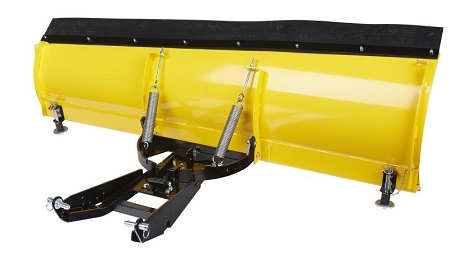 Designed specifically to resist wear from the steep angle that occurs between the fairlead and the plow, thus extending the life of your snow plow lift system. standard spool bolt pattern: 3" x 4 7/8"
wide spool bolt pattern: 3" x 6.67"
Our Denali Pro Series UTV Plow mounts by MotoAlliance are made from 100% laser cut 1/4" steel. The custom slotted holes allow your blade to hug the ground while the overall design of the side walls are formed from the body which maximizes the strength of the mount. All other components of the mount are then welded together to create one impact resistant mount which is proudly Made in the USA. Please Note: the silver Quick Release Pins are not included with the purchase of a mount plate. They are included with the push tubes of any MotoAlliance Plow System. They may be purchased individually here.